Kansas City once served as the jumping off point for the iconic Oregon Trail—celebrating its 175th anniversary in 2018—and plans to honor that heritage at Party Like it’s 1843 (May 18–20), an all-ages celebration in nearby Independence Square. 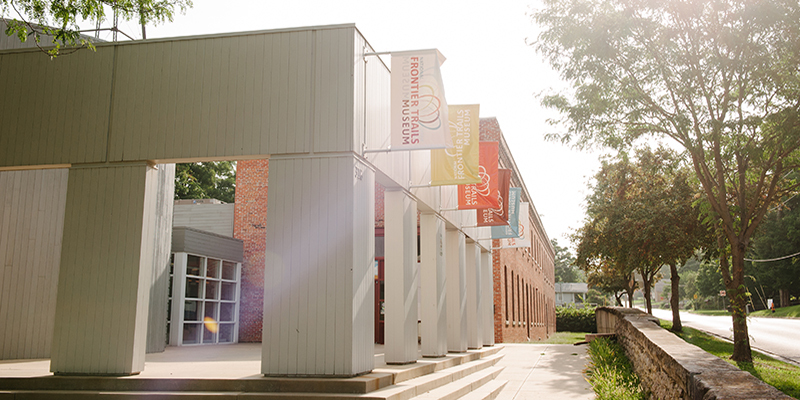 Guests can also anticipate the annual Santa-Cali-Gon Days Festival near the end of summer while year round, visitors can check out the National Frontier Trails Museum for an in-depth look at KC’s trailblazing history. Visit Westport to explore the oldest neighborhood in the city, another former starting line for westward expansion. Travelers can also venture south to Olathe’s Mahaffie Stagecoach Stop & Farm, a living history museum that celebrates the spirit of the 1860s frontier. 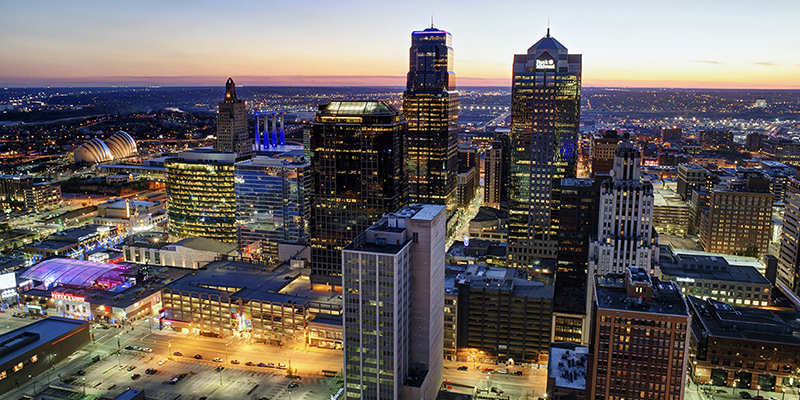 From the groundbreaking of the Loews Convention Center Hotel to several marquee boutique properties opening in 2018, it’s clear that KC is in the midst of a hotel renaissance. For visitors, it means unique lodging experiences at places like 21c Museum Hotel Kansas City, which comes complete with a contemporary art museum and upscale restaurant. For event and convention attendees, it means state-of-the-art amenities that enhance any stay—and make getting business done easy. High-profile traveling shows and inventive displays created at some of the city’s finest institutions headline the exhibitions coming to Kansas City in 2018. 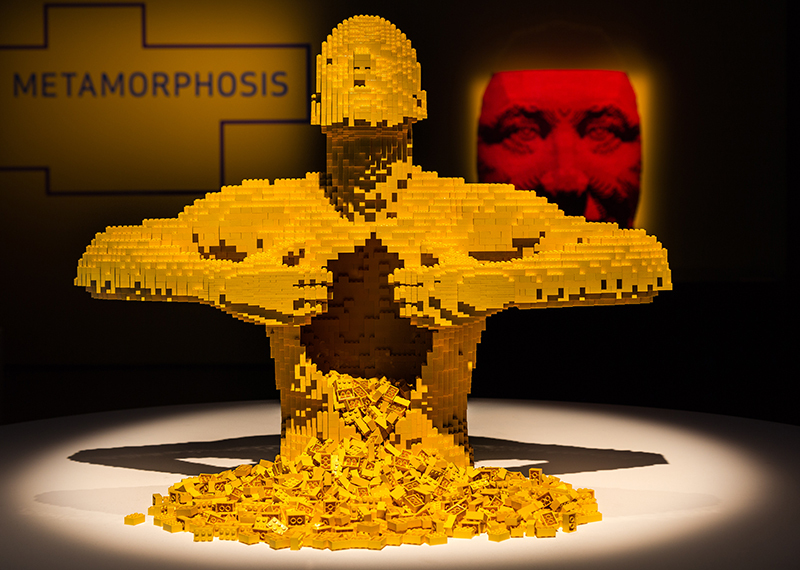 Discover the power of Legos as an artistic medium in "The Art of the Brick," a Union Station experience that’s full of wonder. 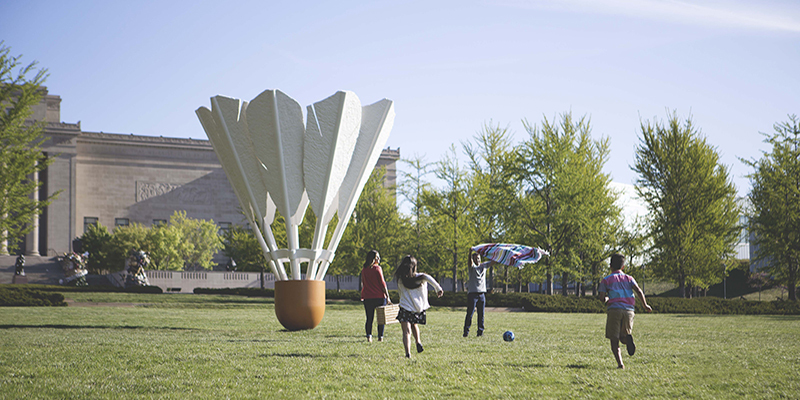 Or explore The Nelson-Atkins Museum of Art’s illuminating “Through the Eyes of Picasso” exhibition (present–April 8) and its expanded photography collection in “The Big Picture” (April 28–Oct. 8). Regardless of the exhibit you visit, each is sure to dazzle, impress and inspire. 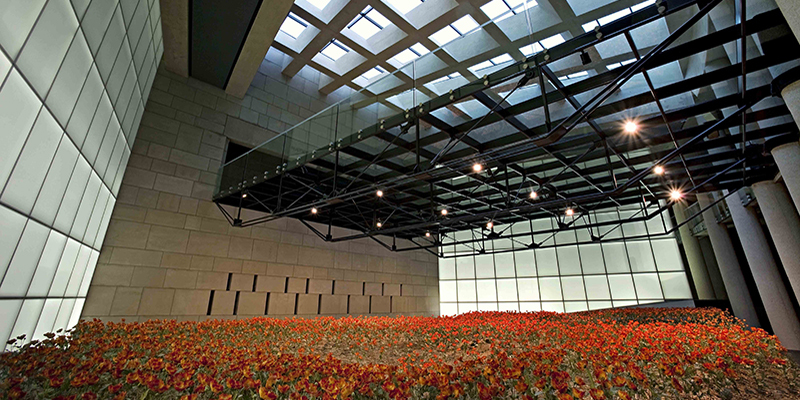 Pay tribute to the end of the Great War at the National WWI Museum and Memorial, a state-of-the-art institution that preserves and expands our understanding of one of history’s most devastating conflicts. The annual Veterans Day ceremony takes on special significant in 2018, as it marks 100 years to the day since the armistice was signed to end the war. Kansas City Ballet’s 2017-2018 season celebrates 60 years of the performing arts group, a true testament to the city’s commitment to creators and artists. The achievement is accentuated by an Anniversary Dance Festival in April and the world premiere of “The Wonderful Wizard of Oz” (Oct. 12-21)—sure to be a can’t-miss performance. 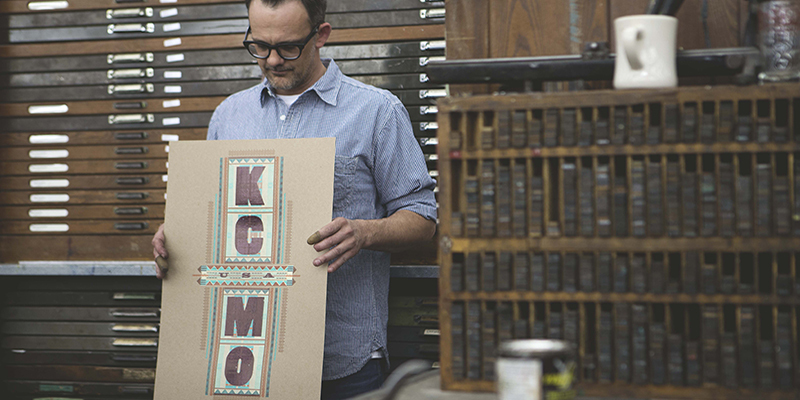 Catching the eye of both The Wall Street Journal and The New York Times, Kansas City’s maker culture may just be the most notable trend in local shopping. Specialty retailers like Westside Storey and The Bunker carry merchandise made by regional brands—serving as the perfect go-between for sustainable products. Meanwhile, letterpress shops like Hammerpress, screen printers like Normal Human and countless other artisanal goods and supplies vendors continue to shift the retail landscape to more locally made items. 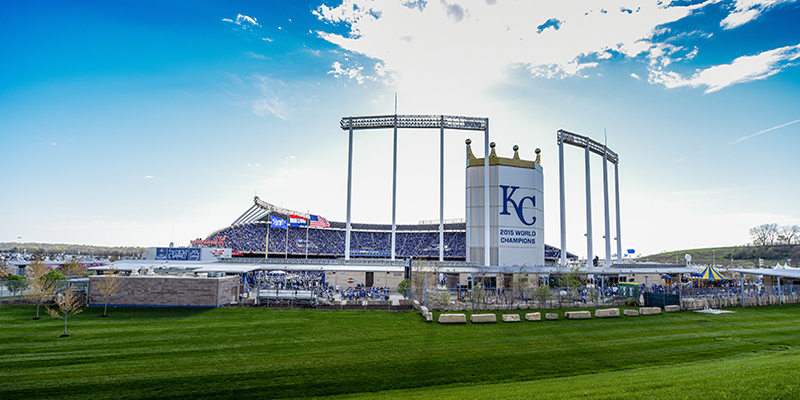 Cheer on the Kansas City Royals as they commemorate their 50th anniversary, which means fans can count on plenty of special events in addition to the usual dingers, dogs, diving catches and more. Basketball heats up with the return of the Big 12 Men’s Basketball Championship, followed by the NCAA DI Women’s Basketball Regionals, both this March at Sprint Center. Other competitions filling out the KC sports schedule include USA Volleyball, the NCAA Div. II Football Championship, the NAIA Div. I Men’s Basketball National Championship and the MIAA Men’s and Women’s Basketball Championships. Arriving in late August and running through the end of October, the new Open Spaces event looks to celebrate KC’s vibrant arts culture with special performances, installations, sculptures and more. The inaugural event, which will take place citywide every other year, touts Kansas City as a center of artistic excellence. 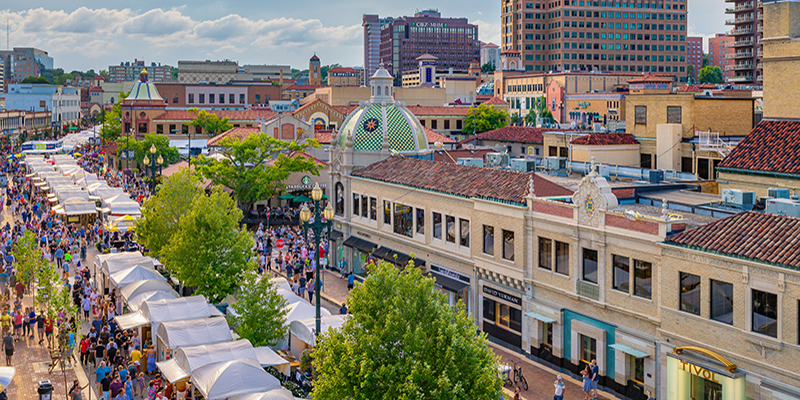 Other iconic local art events continue to thrive as well, such as the Plaza Art Fair, Art Westport and Brookside Art Annual.